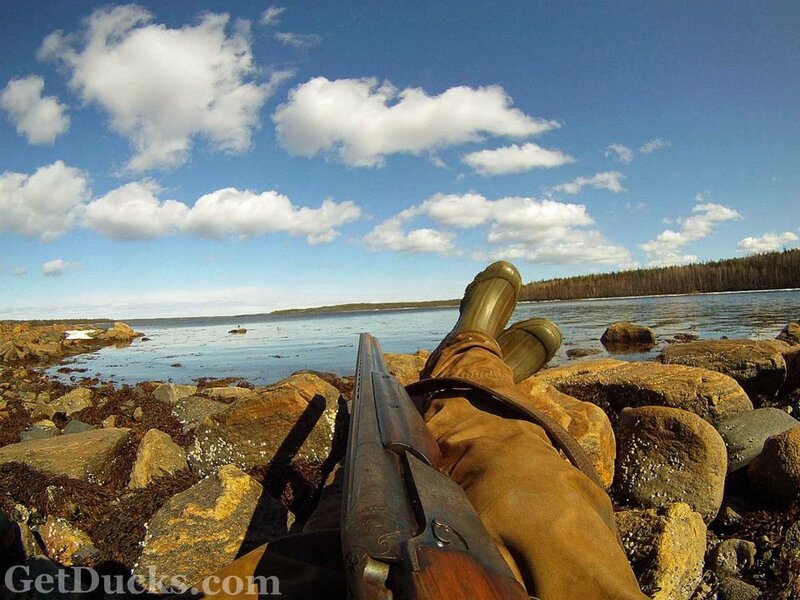 "Alaska Pacific Eider hunt…everything about it is special. GetDucks.com delivers a been-there-d..."
An old high school buddy wanted to meet for lunch and discuss a short story for Magnolia Chapter of SCI. He offered to buy so the invitation was quickly accepted. As we put away plutonium-enhanced hot wings, he explained wanting the story of GetDucks.com as it relates to my own personal history, which he remembered well. When asked the origins of the brand name, I’ve always quipped, “Because life’s short, get ducks.” Here’s why. The Argentine sun gently bathes the wetland in soft, orange light, revealing quality waterfowl habitat in all directions, most of it full of birds: several thousand rosybill pochard, five species of colorful teal, white-cheeked and yellow-billed pintails, and red shovelers. This is the real reason to visit Argentina—­for the unique and diverse species. But I’m also here for the country’s promise of high-volume shooting, which is why I am surprised when, on my first morning, I do not fire a single shell. 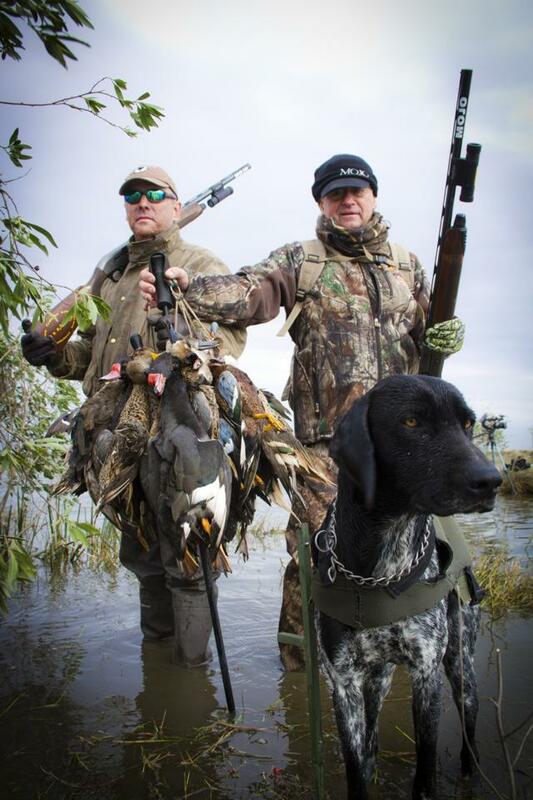 If the remainder of my Argentina duck hunting is to be salvaged it will require adjustment, and a reliance on a few waterfowl basics that don’t change according to hemisphere. 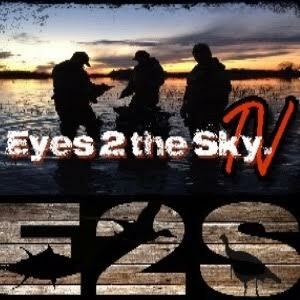 Want more info about this great Obregon Mexico Duck and Brant Hunt? The days that followed featured more of the same: an almost idyllic schedule coupled with a great resource and great hosts…we would show up to watch mallards swirl into the cut barley just like they do in the old Les Kouba paintings. When Ramsey stumbled into an opportunity to go gunning from a traditional sink box in Nova Scotia he jumoed at the chance. From a historical perspective, the sink box represents the end of the market hunting era and the birth of waterfowl hunting as we know it today. 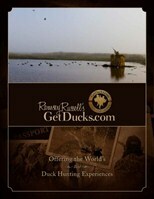 Check out the new Ramsey Russell’s GetDucks.com Brochure. 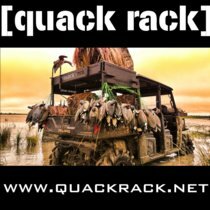 The 10-page, full-color GetDucks.com brochure is loaded with photography from the world’s best duck hunting experiences, to include trip summaries, available bird species, and testimonial reviews. Would you rather receive a printed copy in the mail? 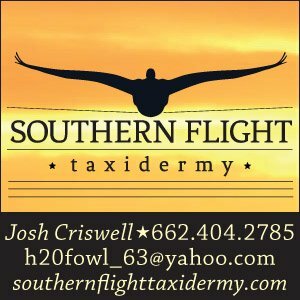 Simply Contact Us or call Ramsey Russell at 601-214-9737 and we will be our pleasure to send copies directly to your address. Ready to pull the trigger? 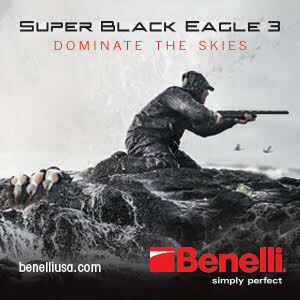 It’s duck season somewhere…? Five-star thread counts and white-glove level luxury? Not really- it’s much better than that. Las Flores Argentina duck hunting with GetDucks.com entails huge limits of splashing decoying ducks, some of the coolest wingshooting available in a country that’s full of it.